So this is way better than the iron man adaptation into anime, well reading your insights for this anime makes me want to pick it up. Iron Man anime felt less tight in pacing and a rather cliched compared with this one. 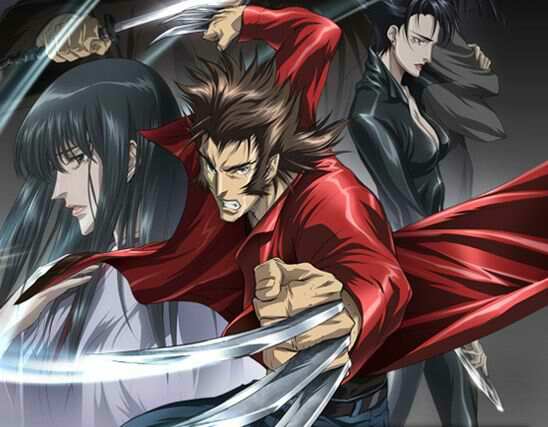 If I’m not mistaken, I’m pretty sure the Wolverine anime is being based off of one of the official Wolverine story arcs from the comic books. Apparently it was one of the REALLY early story arcs that helped get him popular as a hero in the US. Seems to be true. In that case, Madhouse is actually going with a good source material closer to home. Let’s see how good they can use it.